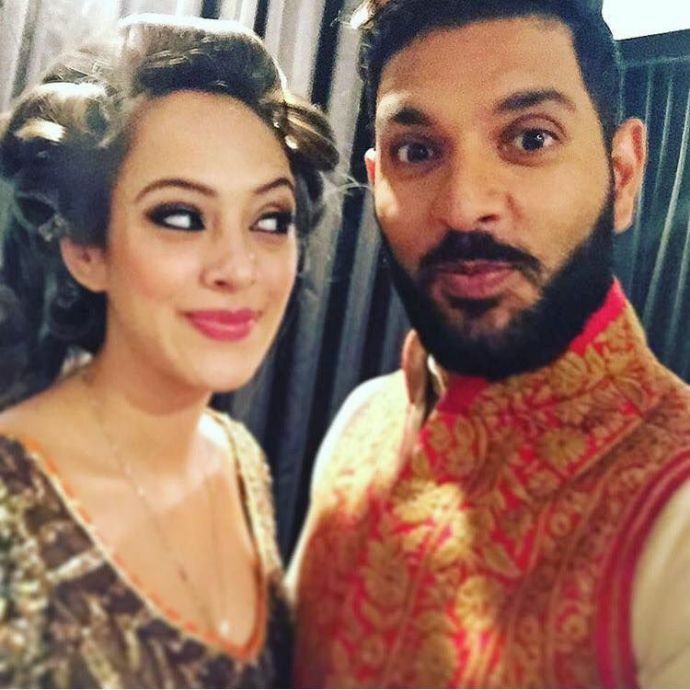 Lavish party pics from Yuvi and Hazel's Wedding! 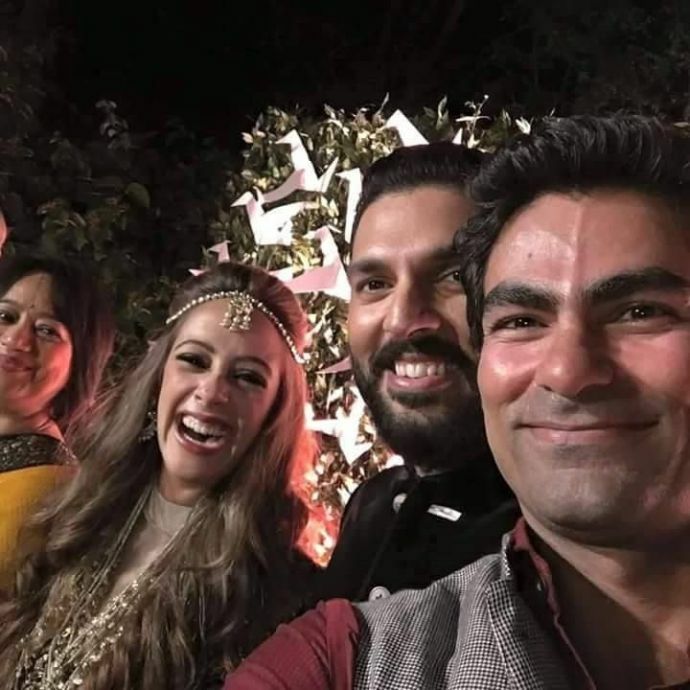 The much anticipated wedding of the star couple Yuvraj Singh and Hazel Keech got underway with a grandiloquent Mehendi and Reception Ceremony, where the couple played host to around 300 high profile guests. 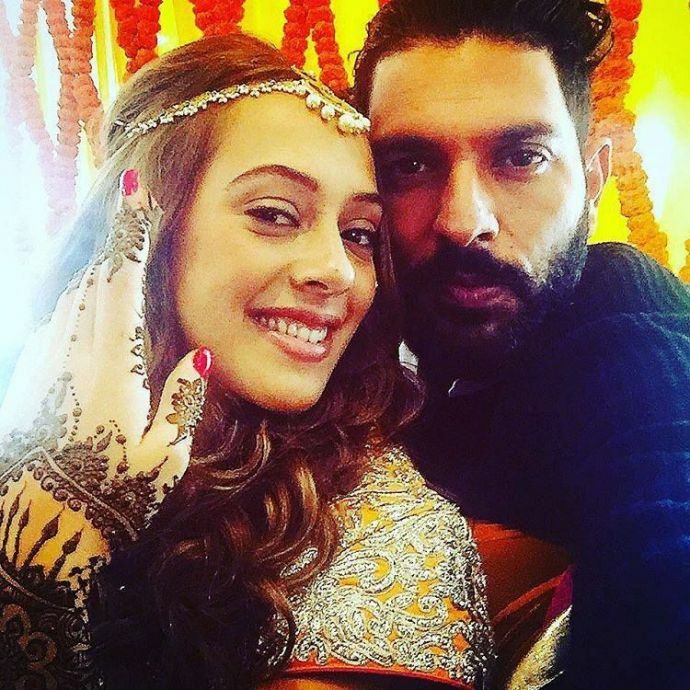 Yuvraj who announced his wedding with actress Hazel Keech was accompanied by his friend and actor Angad Bedi during the ceremony. 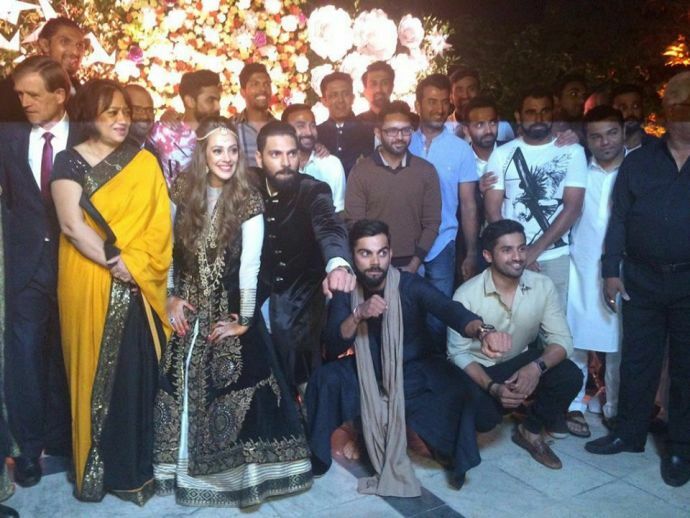 In the lavish party, Indian Cricket Team also attended the ceremony led by Captain Virat Kohli. All the players along with Yuvraj and Hazel had an absolute blast at the party. 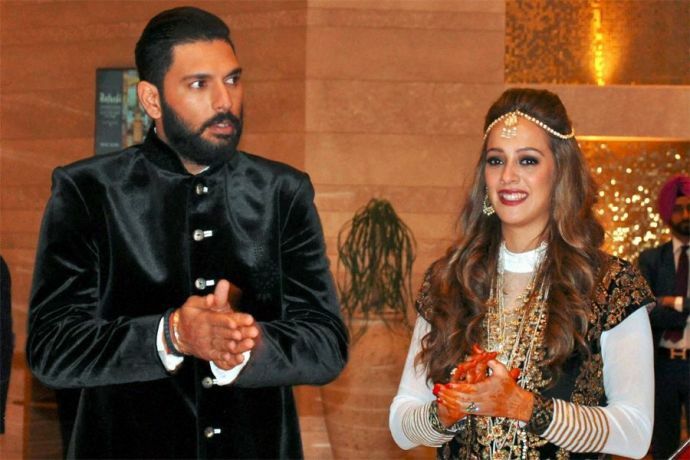 The planning and arrangement of the ceremony were made by Yuvi’s mother Shabnam Singh. 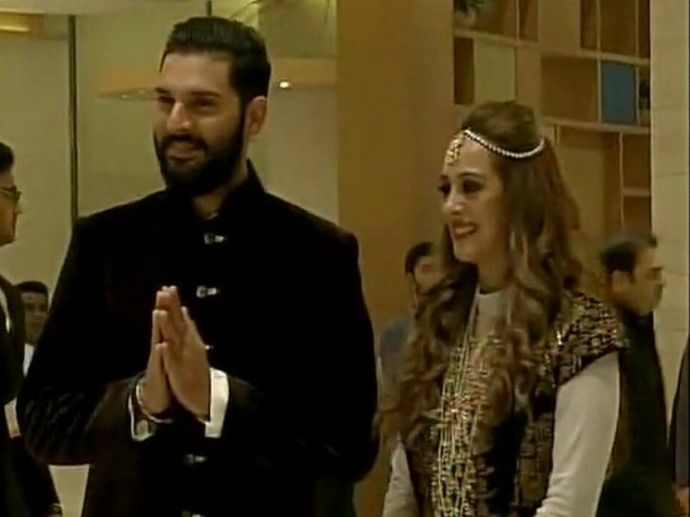 Yuvraj’s father Yograj also attended the ceremony for a brief time.